Do You Want To Upgrade Your Windows? We sell and install all major window brands. If the windows in your home are more than 20 years old they are a great candidate for replacement. If your home still has single pane windows than it’s time you considered replacement as it will seriously increase the comfort in your home and reduce the cost of your home heating bills. 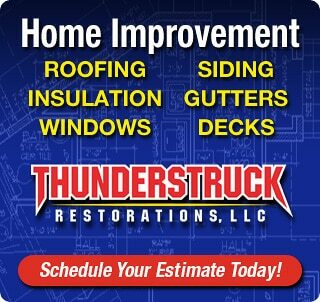 Whether you need a full frame window or just a replacement insert for your existing window, Thunderstruck Restorations. 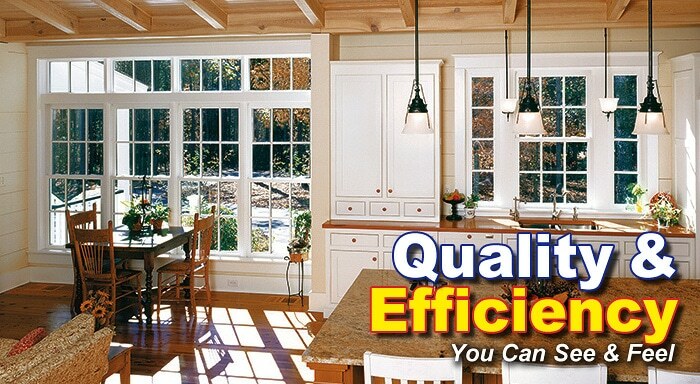 is one of the leaders in window replacement in Minnesota. We have years of experience in selecting and properly installing windows for homeowners and business owners alike. We offer all of the major window brand names, allowing you to choose from hundreds of styles so you get just the right windows for your building. Even if you need windows of a special shape or size, we can order and install these for you so you will have just the look you are going for with a perfect installation. What Types Of Windows Can We Install? We are able to install a variety of different window styles to suite your home or the specific needs you have in a window. What Makes Our Window Installations Better Than The Rest? 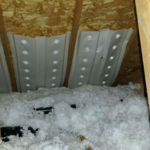 There are a lot of contractors or handyman companies that offer window installations but not all installations can be an apples to apples comparison. To most people, installing a window is a simple task. To Thunderstruck Restorations, installing a window is something we do with great care and precision. 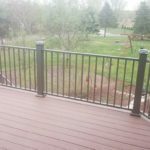 You can buy the best windows money can buy but if the installation was rushed, or was of poor quality with poor quality materials like caulk and fasteners, your windows are going to fail. They will just not do the job they were supposed to. It’s not the windows fault either… It was the poor quality installation. How do we install windows better than anyone else? It’s simple. We start by taking accurate measurements of the openings in your home before ordering your windows. By taking accurate measurements we are able to size your windows as close as possible to your existing window openings for a nice, snug fit. This means we don’t have to rely on as much caulking to seal the window from drafts. We only use the highest quality window caulking so it lasts a long time and we also use high quality fasteners to make sure your window is held in place securely. Lastly, we install proper trim and clean up after ourselves so you’ll never even know we worked on your home aside from your beautiful new windows. Because we purchase from multiple suppliers, we can also offer our windows at a much lower cost and can usually meet or beat other window estimates. 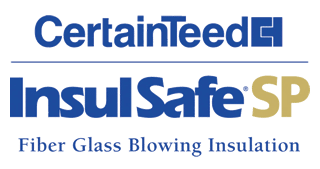 ThunderStruck Restorations LLC is a full service general contractor in your area that specializes in energy efficient vinyl window replacements. If you’d like to receive an estimate or discuss your window options then please give us a call or fill out our online contact form and we’ll get right back to you.